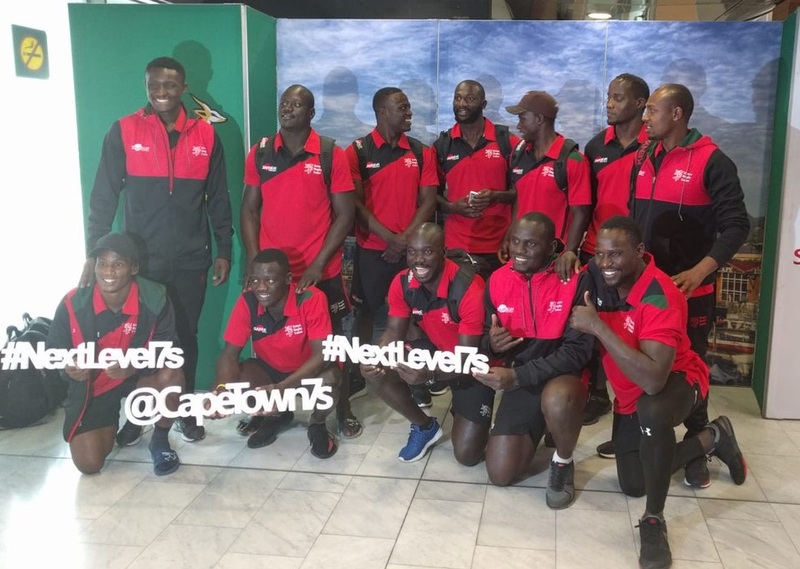 Kenya 7s kick-off Cape Town 7s against England on Saturday Dec 8, 2018 in South Africa. The second leg of the 2018/19 HSBC World Sevens Series kicks-off on Saturday at 11.15am between Scotland and Canada with Kenya’s match against England set to be at 12.21pm. Kenya goes to Cape Town at the back of a poor performance at Dubai 7s that saw them pick only one point. England finished third at Dubai 7s beating Australia in the bronze final. Kenya’s second match in pool C will be against Fiji at 3.20pm. Kenya and Fiji met in Dubai with the latter winning 43-12. The Paul Murunga coached side will conclude day one in South Africa with a match against France at 6.41, seven days after the French won 19-21 in Dubai.